What a great project! 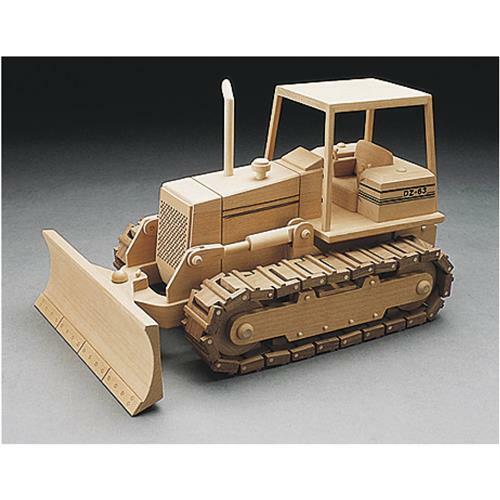 Build a Bulldozer with the Bulldozer Plans. 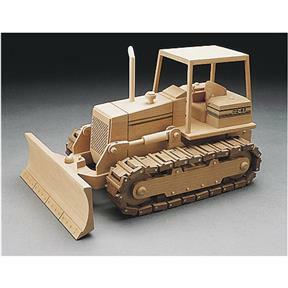 See G4456 for Detail KitNote: Due to their nature, plans are non-returnable. Defective plans will be replaced. It is a hobby I really enjoy and will be getting more in the future.